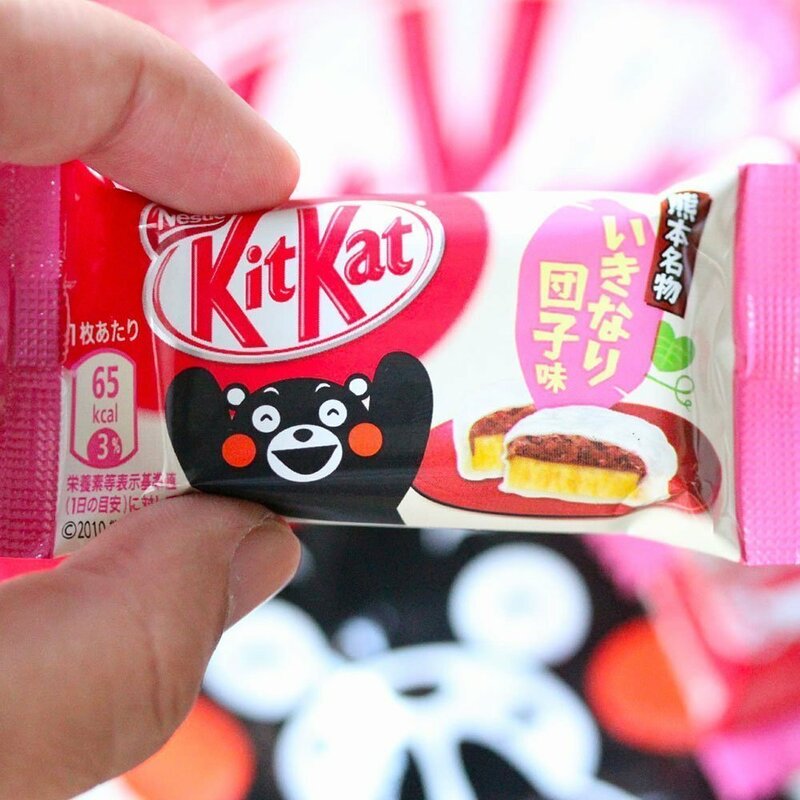 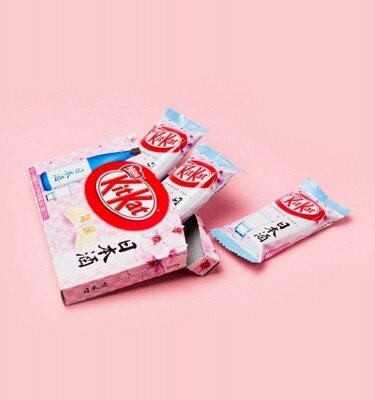 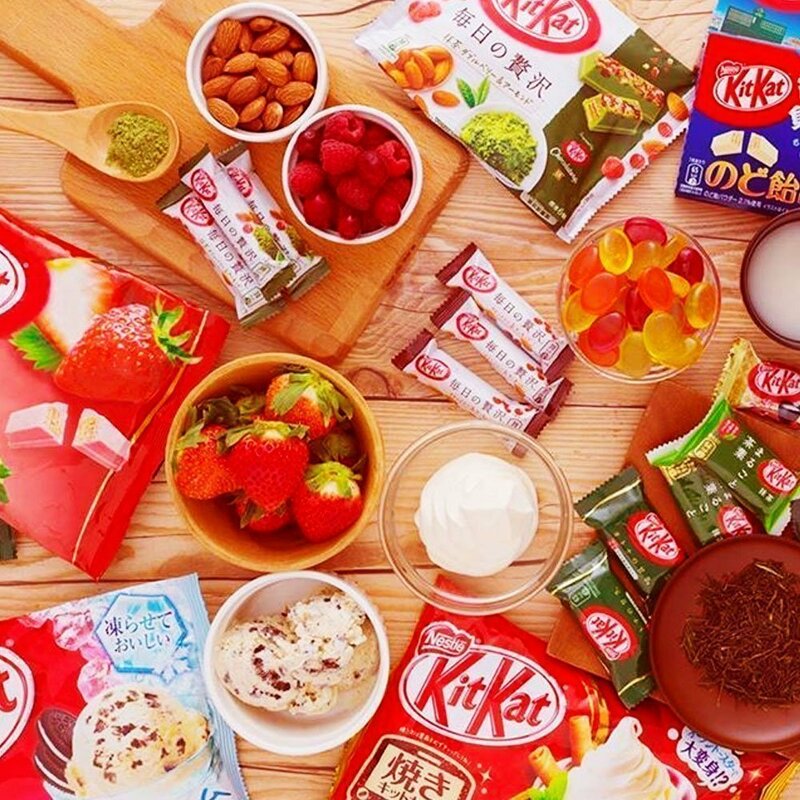 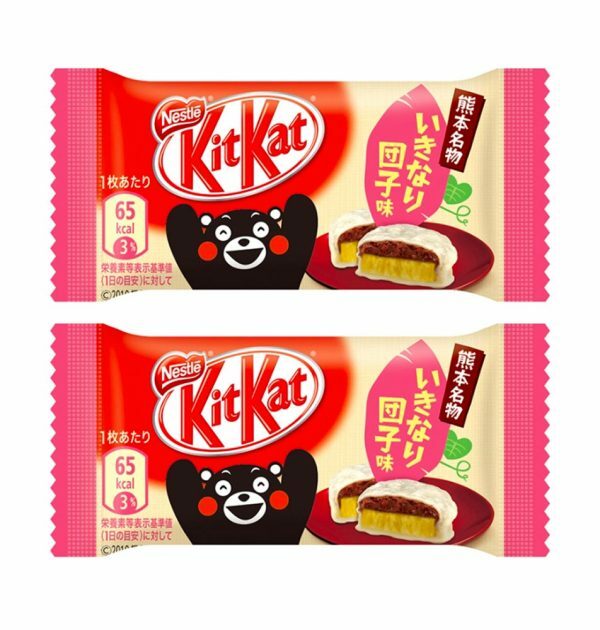 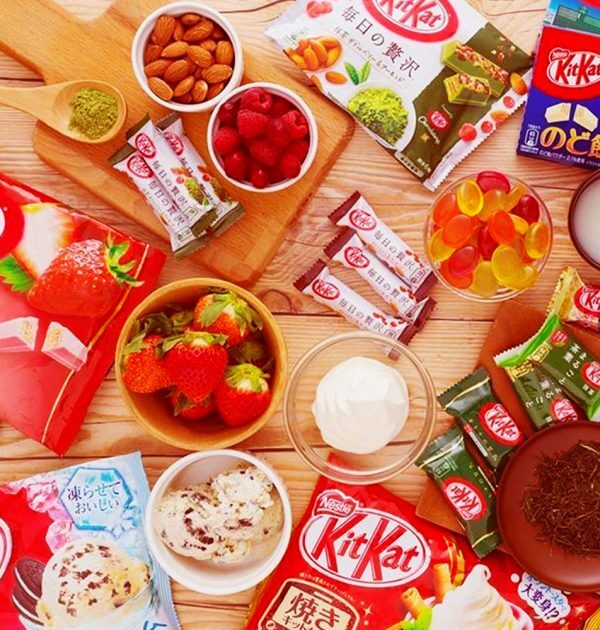 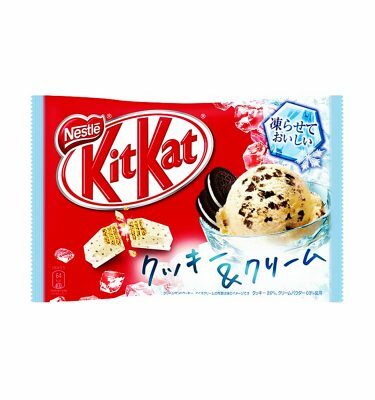 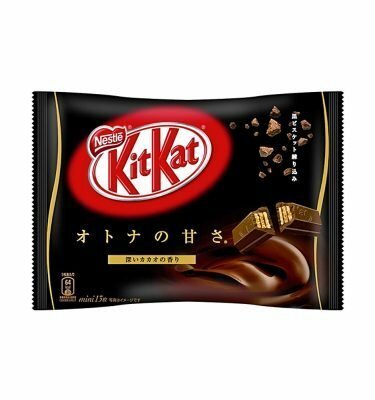 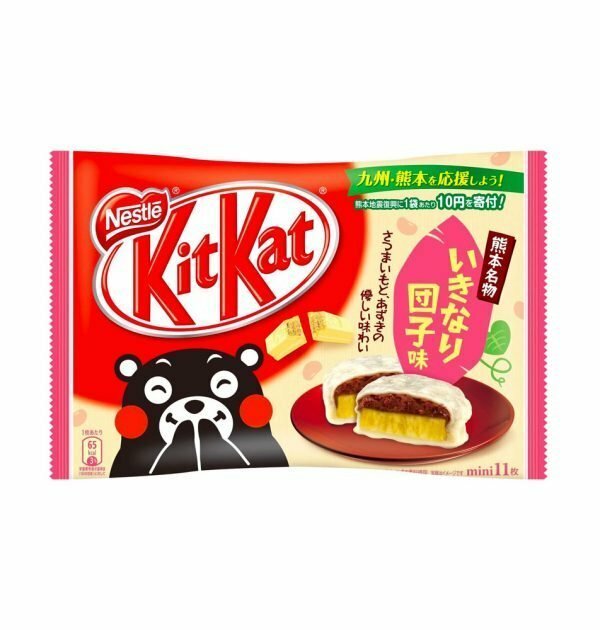 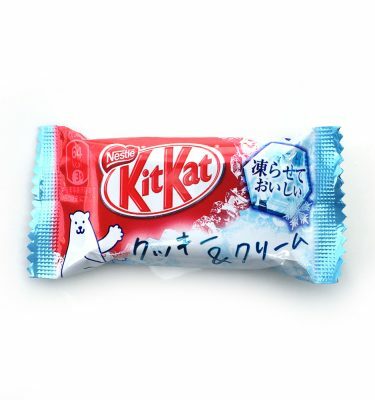 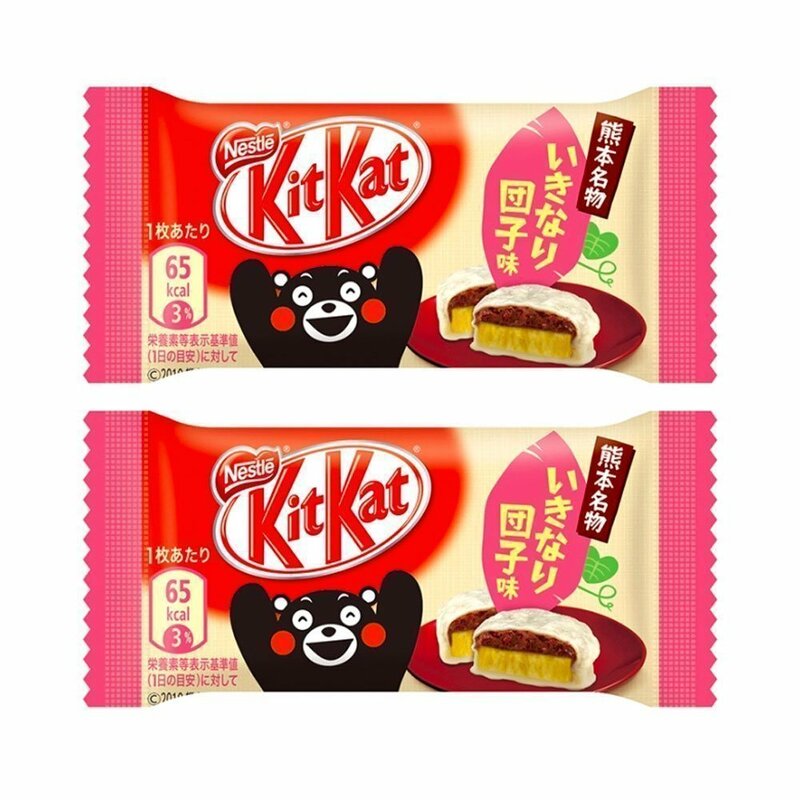 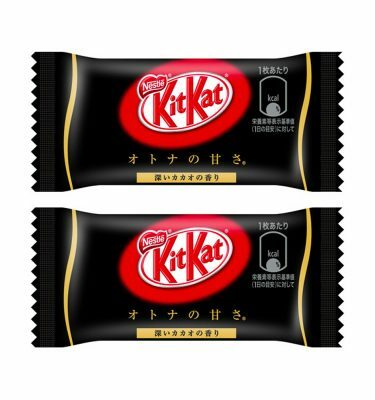 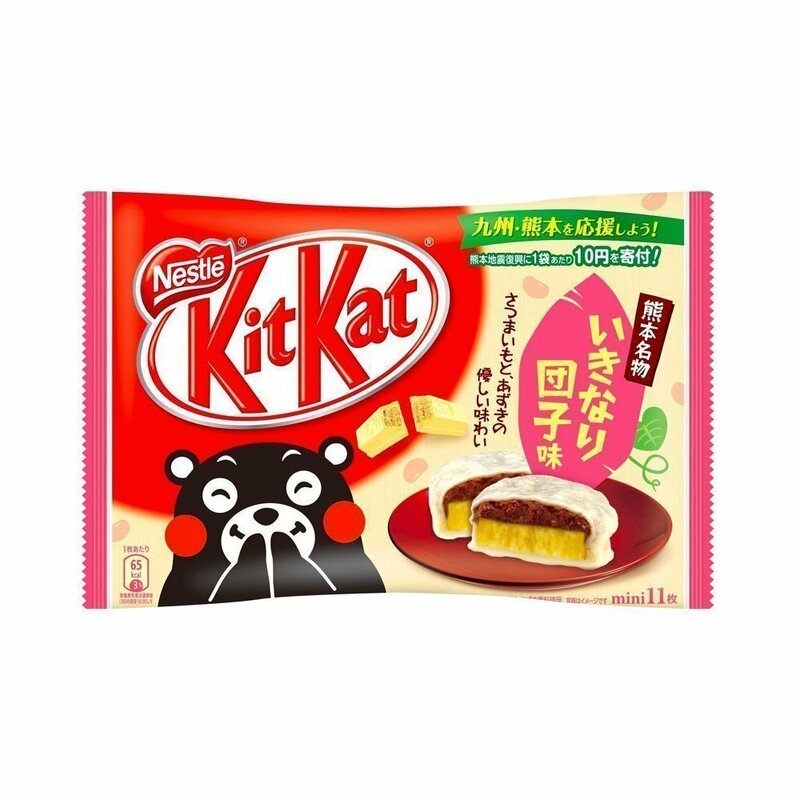 The latest Kit Kat release from Nestle Japan is a collaboration with Kumamon and Kumamoto Prefecture. 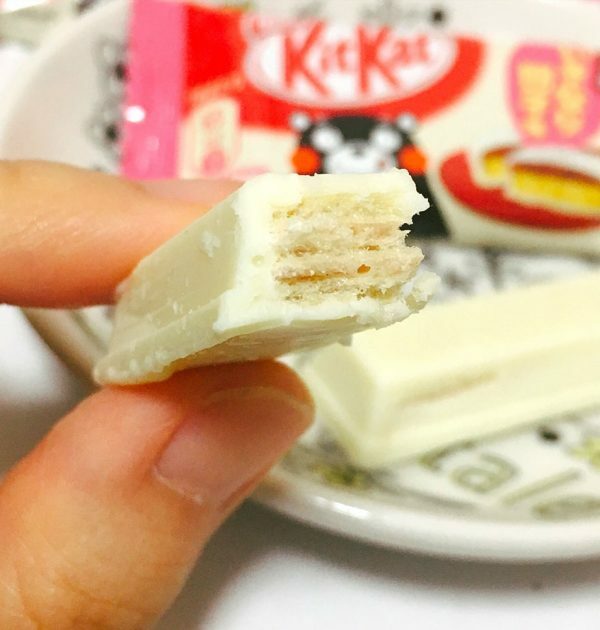 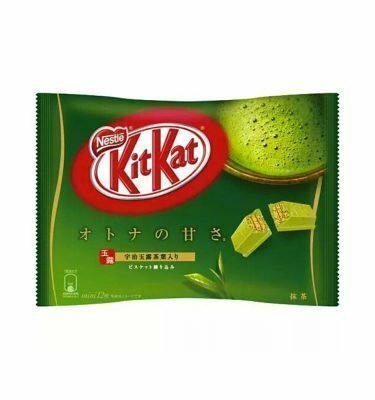 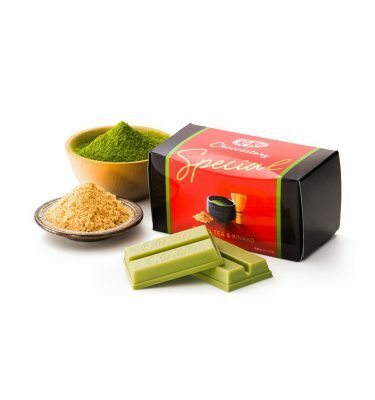 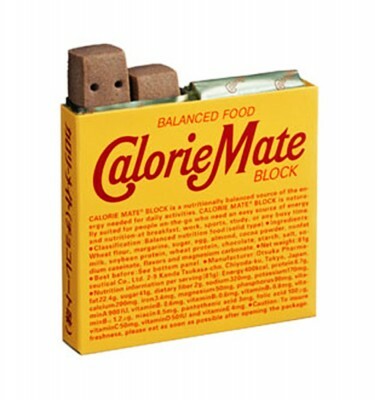 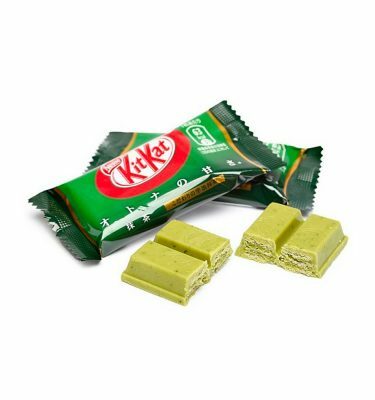 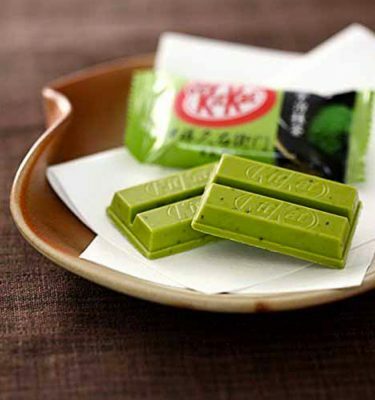 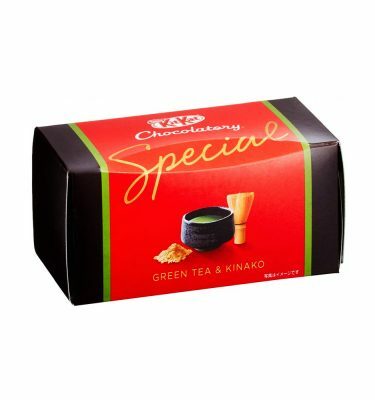 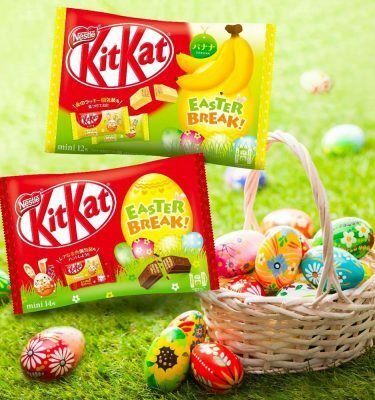 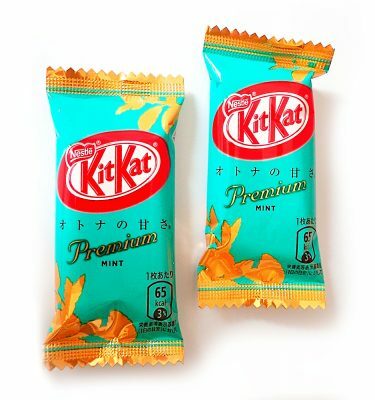 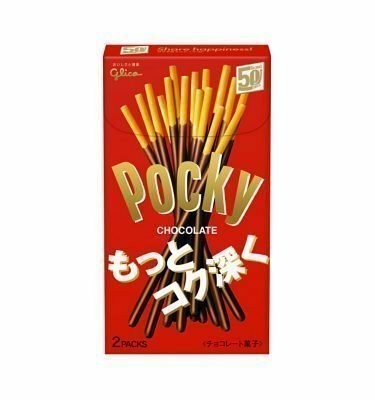 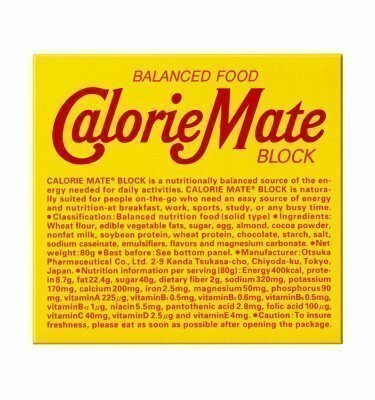 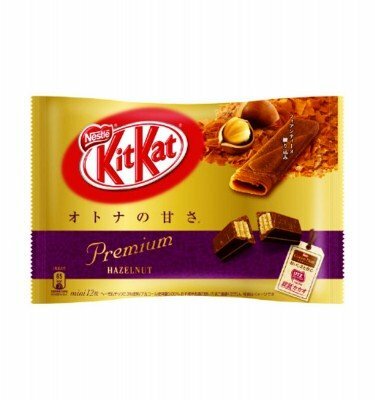 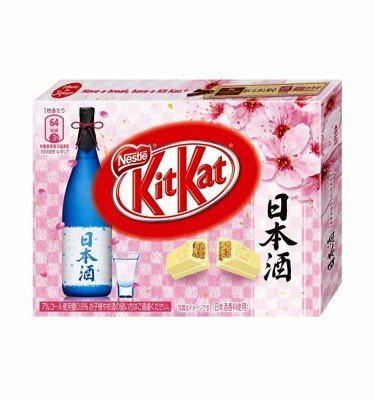 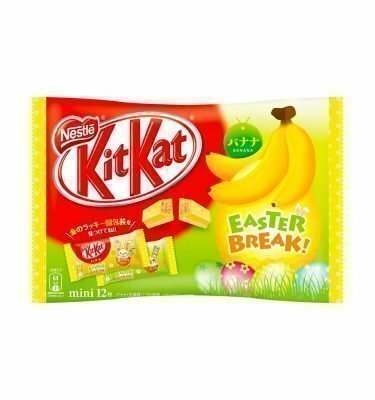 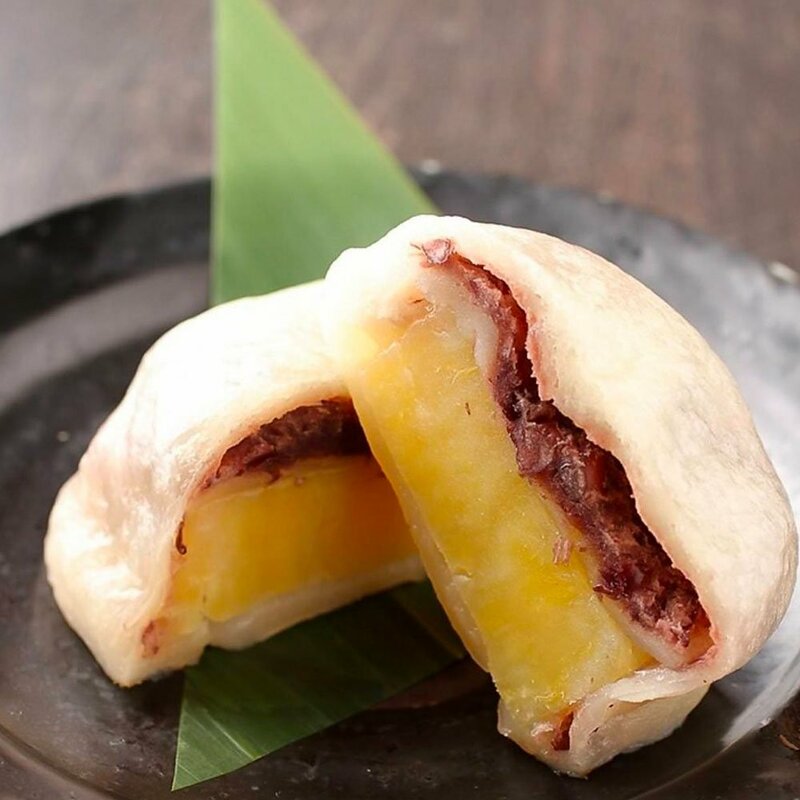 We just got to taste the Easter Banana flavored Kit Kats last month and we are now treated with a flavor that comes from Kumamoto Prefecture. 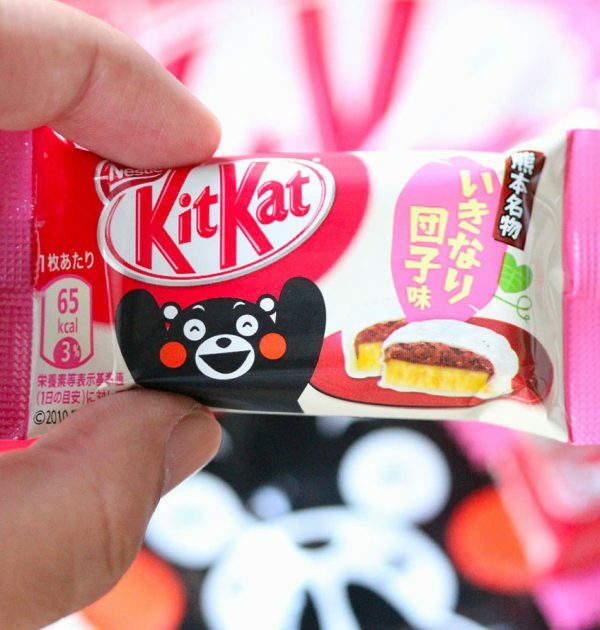 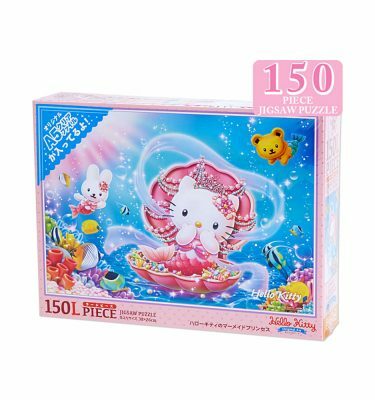 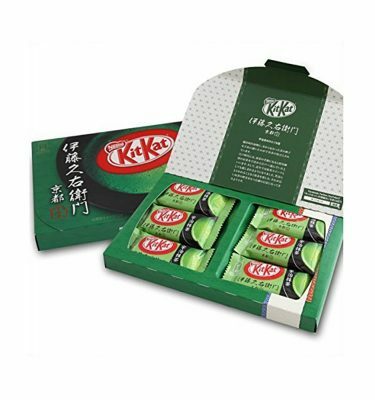 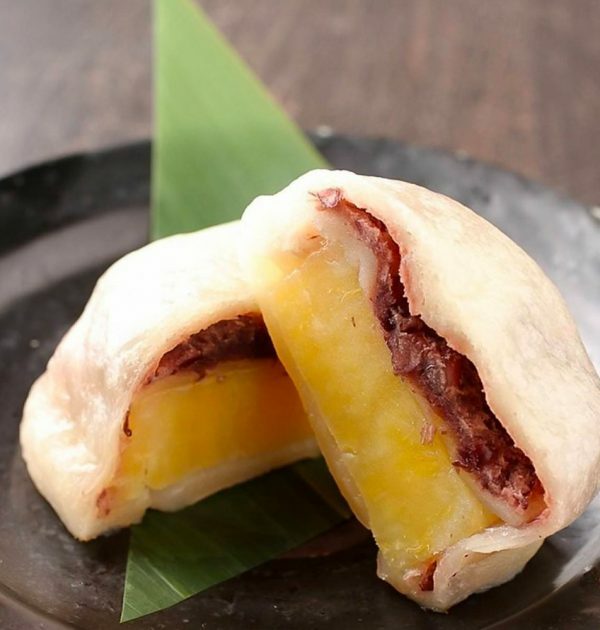 The Kumamoto Kumamon Ikinari Dango Flavor bag includes 11 mini Kit Kat bars!